Virginia Beach – Captain William Charles Powell (known as “Pappy” to some and “Papa” to others) died Tuesday, February 5th, 2019, one day shy of his 85th birthday. His parents were Lowell and Isabel Powell of Ahoskie, NC. Captain Powell loved his country and enlisted in the Navy NAVCAD in 1954 becoming a commissioned officer after his designation as a naval aviator in 1956. 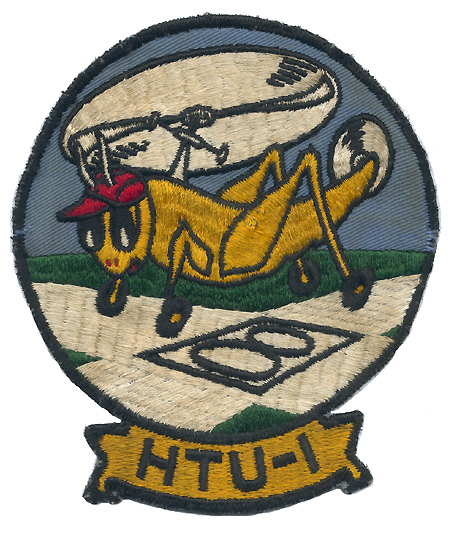 CAPT Powell was Navy Helicopter Designator Number 3152 and received his wings on October 12, 1956 in HTU-1 at NAS Ellyson Field, Pensacola, Fl. 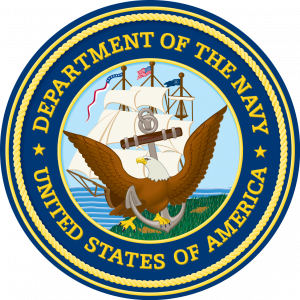 During his naval career, he was stationed primarily on the east coast –including Key West, FL; New Iberia, LA; Corpus Christi, TX; Norfolk, VA; Newport, RI; Lakehurst, NJ; and Roosevelt Roads, Puerto Rico. Pappy loved to fly, his favorite being helicopters. 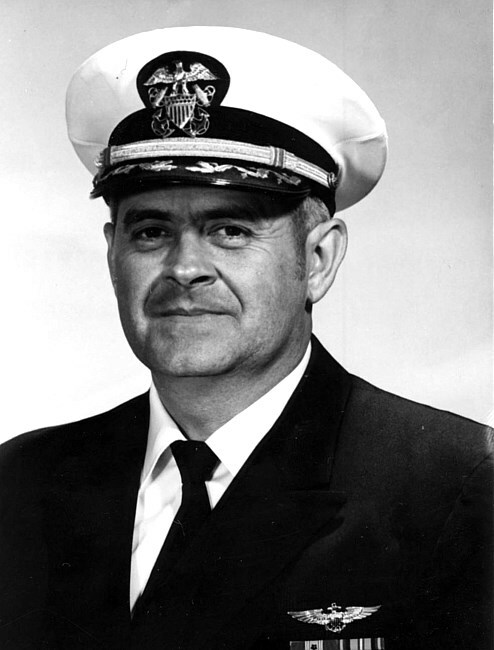 He was the commanding officer of the first LAMPS squadron in the Navy (HSL-32) in Norfolk, VA , August, 1973 and retired after 26 years of service. Attending church, Duke basketball, ODU football, Monday night poker with the boys, and golf were his favorite activities in later life. Papa loved and was devoted to his family. Left to cherish his memory are his wife of 62 years, Adelia White Powell; a daughter, Leigh Randolph Powell; a son, William Charles Powell, Jr (Karen); five grandchildren, Ashley Leigh Puvogel (John), Nathaniel Kirk Berkhimer, Michael William Powell, Anna Louise Powell, and Gabrielle Elizabeth McAfee; and three great grandchildren , Levi Joseph Berkhimer, Kinsley Leigh Puvogel, and Ellyson May Puvogel. A memorial service will be held on Sunday, February 10th, 2019, at 2:30 p.m., at Community United Methodist Church in Virginia Beach. Captain Powell will be laid to rest at a later date in his birth place of Ahoskie, along with his only sibling, Thomas, who died on Christmas Day, 2018. In lieu of flowers, the family requests contributions to the Autism Society or National Multiple Sclerosis Society or a charity of your choice.